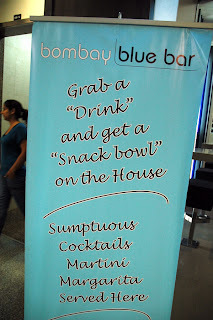 The “Blog” of “Unnecessary” Quotation Marks: A "drink" and a "snack bowl" eh? 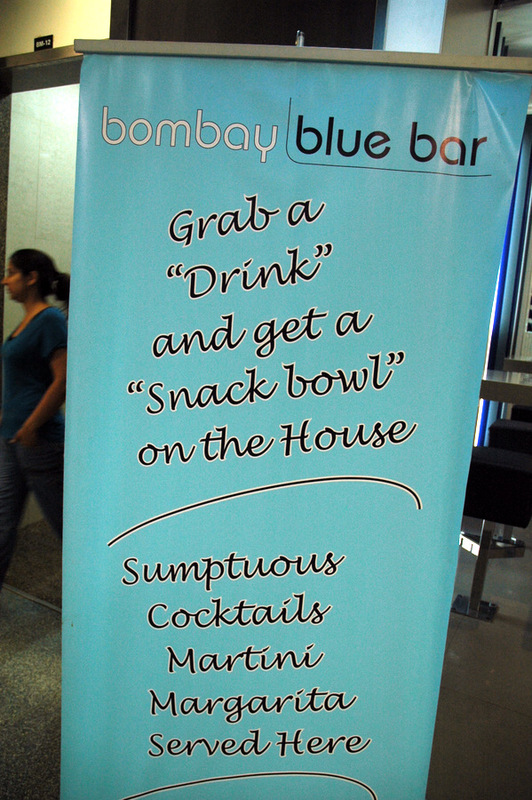 I don't know what they are serving here, but it only seems like drinks or snacks. Thanks, Sarah.